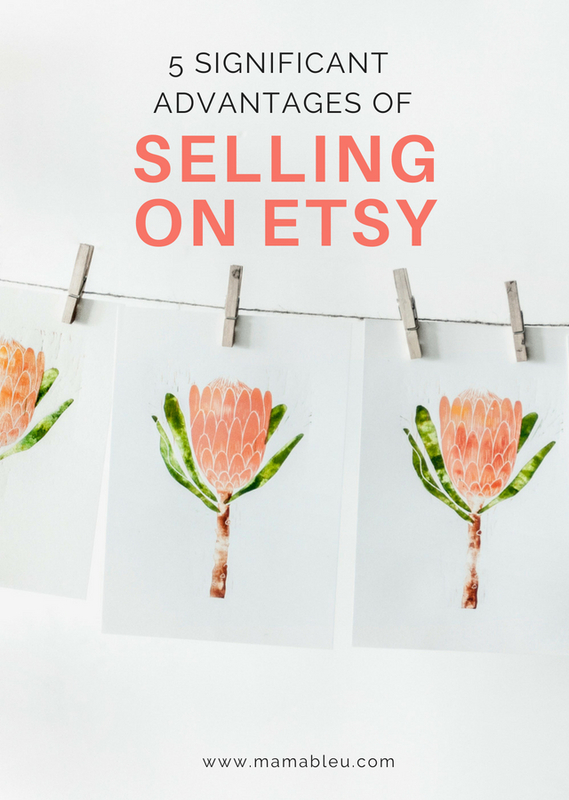 Although there are many E-commerce websites on the internet that allow handmade business owners to sell their items, there are several advantages to selling on Etsy. They are the forerunner of online Marketplaces for Crafters and they have a trust value and long history with buyers and sellers. For handmade business owners, there are several advantages to opening an Etsy shop and being part of the sellers community there that you may not be aware of. Let's explore 5 of those benefits today and get a broader look at how Etsy can help you grow your business inside and outside the virtual walls of their website. Whether you are technically challenged or not, setting up an Etsy shop is pretty simple. Once I opened a seller account and started walking through the process as a newbie Etsy seller, I was surprised as to how simple it was. What makes it hard for most people is overthinking all the details and comparing themselves to other shop owners. You've probably heard this before - "Don't compare your start to someone else's middle!" If you have recently opened your Etsy shop - Good for you! If you are still waiting for things to be "perfect" then listen to me closely. Everyone who has been doing this for any length of time will tell you that it will never be perfect. Growing a business, even on Etsy, is a journey of growth and change and learning. I encourage you to just do it! Make a goal for yourself to open it this week. I believe that a hands-on experience is the best education for any small business owner! To take the guesswork out of getting started I have a FREE Etsy guide that walks you through the process. Opening an Etsy shop is FREE! The listing fee for each item is only 20 cents but if you use this referral link when you open your shop you’ll get your first 40 listings for free!! The fact that Etsy reaches across the globe to places you have probably never heard of is a huge benefit to growing and marketing your business from the beginning. When I started getting orders from outside the US I knew that was something I could never have done on my own. Strong market exposure this broad is almost impossible to achieve for any small business just starting out. Being part of the Etsy community allows you to grow an international business by riding the tailwinds of Etsy's worldwide reputation! Etsy makes it easy to ship internationally because they have integrated the appropriate custom forms into the shipping label printing process. This is so much easier than filling out forms at the post office, waiting in line, finally getting to the counter and then being told you filled out the wrong paperwork. Been there - done that! Just by being a seller on Etsy, you have the opportunity of being seen by every magazine editor in the world. That is mind blowing! Staff people from magazine publications are constantly scanning Etsy for great photos and fresh product ideas that fit their niche. Don’t be surprised if you are approached by one or more writers or editors! 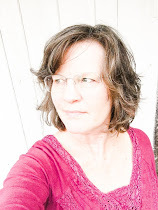 Being published in a magazine is a great business validator. That kind of "social proof" causes readers to see you and your business as legit. Magazine publishers are not the only people searching Etsy. Bloggers, as well, are constantly looking for fresh content for their readers. The wonderful thing about blog posts and website features is that their shelf life is much longer than a magazine. Additionally, they include a link to your shop that will bring you business months, even years, after the original posting date. Of course, some website features are more beneficial that other because of the size and reach of their audience, but each of these features add up and give you more validity as far as Google is concerned. With your hands-on experience on Etsy and your new found confidence in growing your business, you may want to establish your own website outside of Etsy. Along with starting my email list, I wish I had created an independent website of my own much earlier than I did. 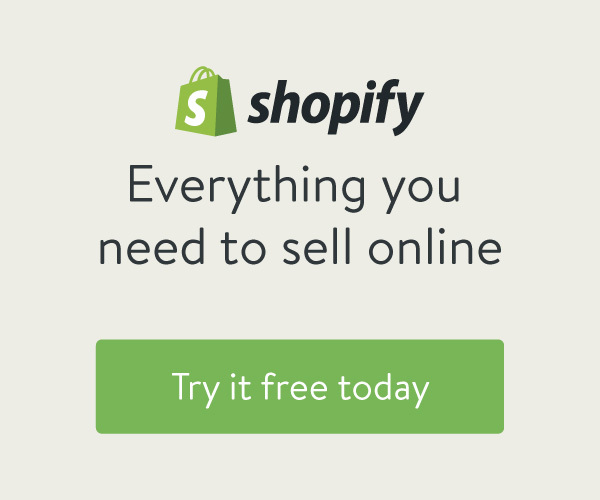 After doing a lot of research and talking with other online business owners, I highly recommend Shopify as your E-commerce website choice. The Basic plan is great for getting started and the customer support is amazing. In case you are wondering, it's very easy to import your products from Etsy over to Shopify. So, what are some things that are keeping you from opening your Etsy shop? Are there other Etsy topics/questions you are curious about? I am so glad you stopped by. I always appreciate your comments!